WB SET Admit Card 2018 – West Bengal College Service Commission (WBCSC) has released the WB SET Hall Ticket 2018 on November 05, 2018. 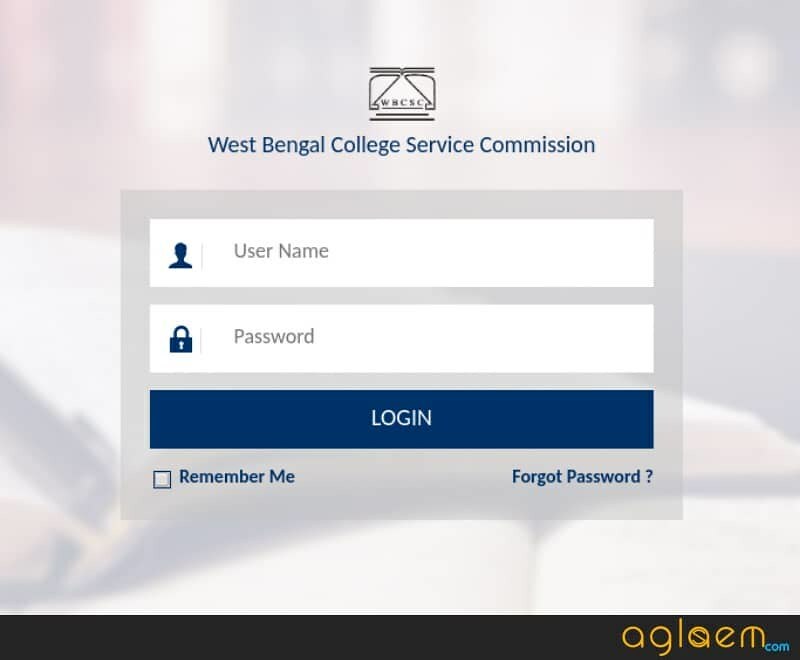 The WB SET, Admit Card 2018 is released at the official website wbcsc.org.in. For downloading the admit card candidates need to enter the login details (User Name and Password). WBCSC has issued the admit card for the written examination to be held on December 02, 2018. Earlier the examination was supposed to held on December 09, 2018. The Commission has rescheduled the exam because the exam was clashing with the UGC NET Dec 2018 exam. Now all the candidates who have filled the application form in time can able to download the admit card. A direct link to access the admit card is has been provided below. For more information on WB SET, Admit Card 2018 read the entire article. Latest: WB SET, Admit Card 2018 has been released check the same from below. The only mode of getting the admit card is online. The Commission will not release the admit card through another mode. 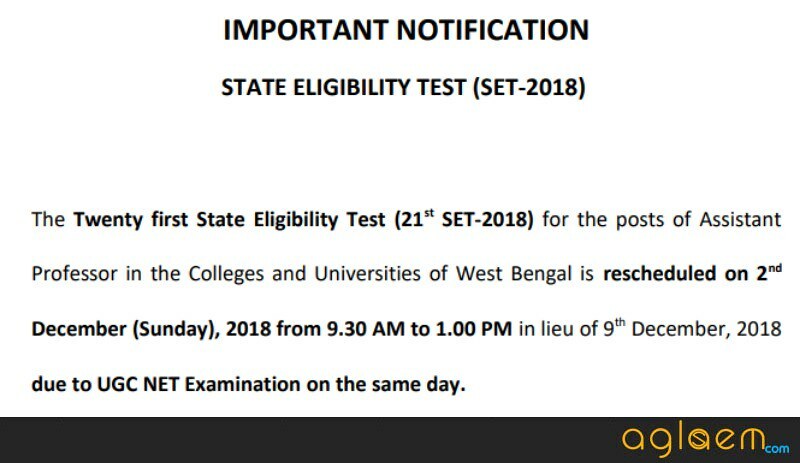 For more information regarding WB SET, Admit Card 2018 see the below-mentioned schedule. Admit Card: Click here to download the WB SET, Admit Card 2018. How To Download The Admit Card for WB SET 2018? After downloading the WB SET, Admit Card 2018 candidates should take the print out of the admit card for future reference. Candidates can follow the given be,ow steps for downloading the WB SET, Admit Card 2018. Thereafter login page will appear. 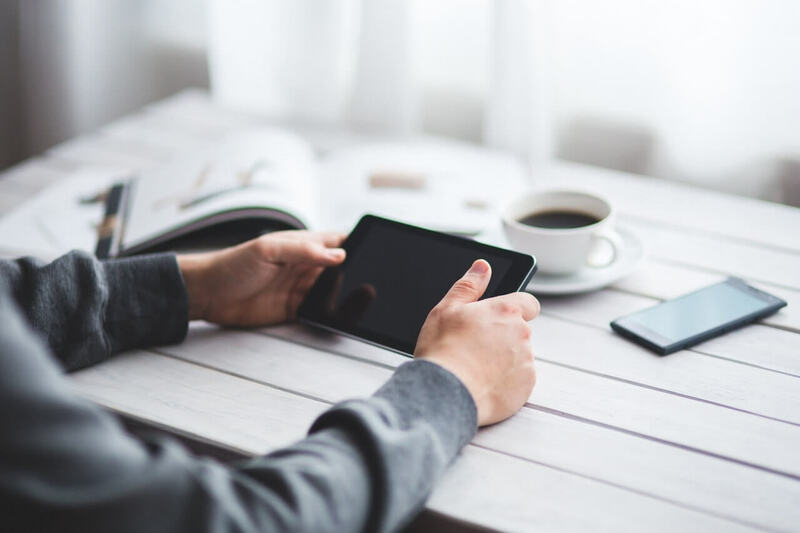 At login page enter username and password. After filling the asked details click at the login button. Thereafter WB SET, Admit Card 2018 page will open. There is only one examination which candidates have to undergo for clearing the WB SET. The examination contains two papers. Both papers are compulsory. Paper, I is common for all while Paper II is has an optional subject. The candidates have to choose the subject in which he/she want to take the eligibility certificate. The scheme of papers is provided here. The admit card is an important verification document and must be preserved until the admission process is not over. The admit card has issued to ensure that only the registered candidates appear for the test.